It's the only game that my fps goes below 60. it only last like 10 seconds but its really annoying. why is this happening, i run every other game perfect. Yo, "AMD" is not a CPU, it's a company. We can't help you without complete info about your computer. Slowdowns like this are probably hardware related, either because of a CPU bottleneck or GPU bottleneck. We can't say for sure since your profile isn't complete. Also, don't expect every other game to run smoothly simply because the ones you've tried so far ran alright. Every game uses different code, so naturally some games are going more demanding than others in Dolphin. (08-31-2013, 02:45 PM)Shonumi Wrote: Yo, "AMD" is not a CPU, it's a company. We can't help you without complete info about your computer. Slowdowns like this are probably hardware related, either because of a CPU bottleneck or GPU bottleneck. We can't say for sure since your profile isn't complete. Try a really low graphic setting like 1x internal resolution and see if it still happens. If it does, your CPU is too slow. If it doesn't, your graphic settings are too high and your GPU can't keep up. (08-31-2013, 04:52 PM)Verix Wrote: Try a really low graphic setting like 1x internal resolution and see if it still happens. yeah the graphics are set to the lowest. guess its my computer. i thought it was better than this.. guess not. Yeah but which i5 processor exactly? 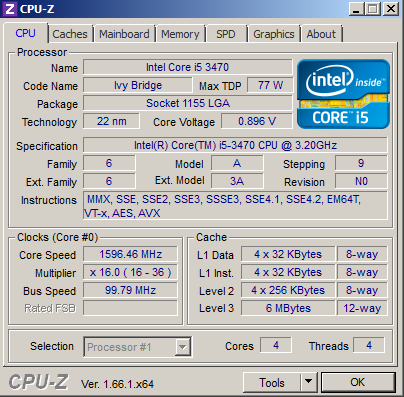 For example mine is i5 3570K. What's yours? ifbatmanwasreal, google and download cpu-z and check what cpu you have. As I said this game is very demanding. 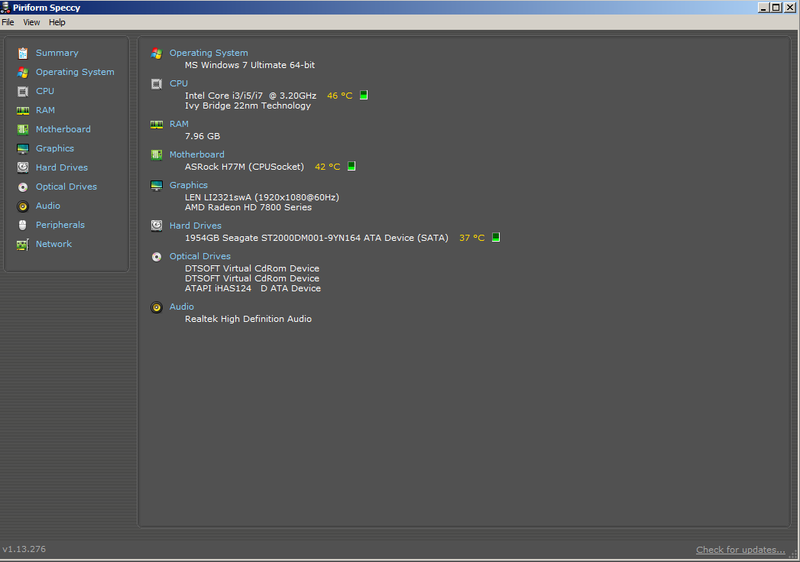 I haven't played it again since I got my 3570K but with my old 760 hugely overclocked I painfully reached full-speed .